The Fabric Library (a unit of Banaras Wala, Jaipur) is a niche online store for all your fabric needs. 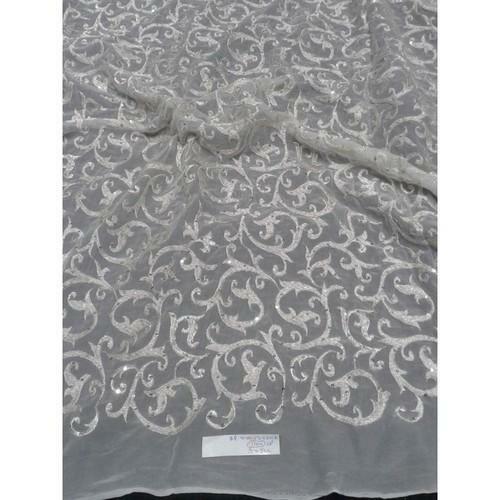 We offer complete range of fabrics ranging from traditional designs to even modern contemporary. Fabrics being used in - Sarees, Salwar Suits, Ethnic Wear, Party Wears, Mens Wear, Home Furnishings, Made-Ups, and many more. The Fabric Library (a unit of Banaras Wala, Jaipur) has truly carved a mark for itself in the fashion world and is expanding to be one of India's most appreciated fabric brands; come and experience the experience - where Fashion is an Extravaganza.